If you're a woman out there who might need an HSG, my biggest advice is to stop reading all the horror stories online. Every woman I've actually spoken to has had no problem with the HSG. There is a chance of cramping during the procedure, but it's nothing to be concerned about. 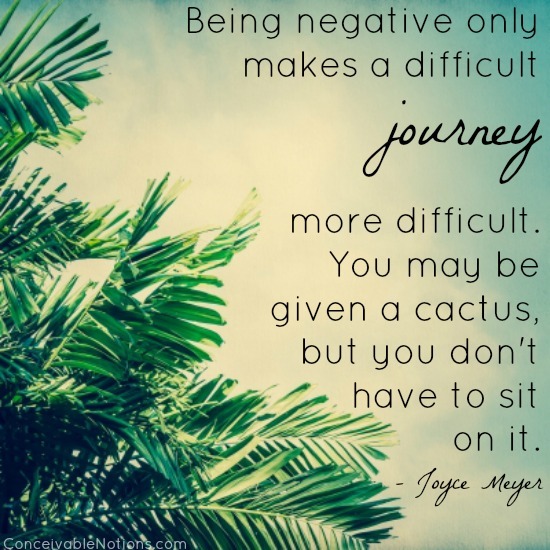 A very small percentage of women have a painful experience, but so many more have no issue at all. Don't stress out over something you have no control over. The entire test takes about 30 seconds.. that's it! 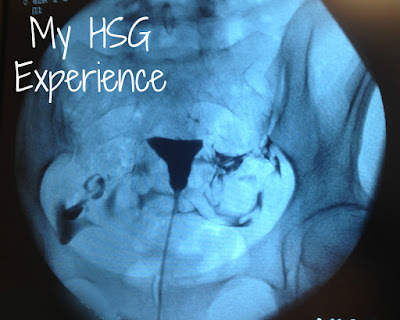 If you aren't familiar with what an HSG is, it stand for hysterosalpingogram, also known as a dye test. 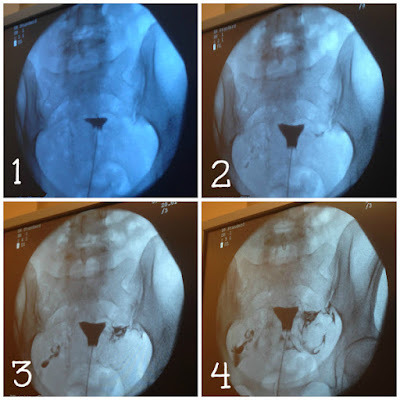 This is how a doctor or radiologist checks to make sure that your fallopian tubes are open and functioning properly, as well as get a good view of the shape of the uterus. It's performed by inserting a catheter through the cervix and into the uterus, then a harmless dye. Meanwhile, you will be having an x-ray taken throughout the procedure to view what's going on inside the body. I read all the horror stories. I heard how horrible it supposedly was. But when a friend of mine had an HSG a couple of months before mine, she said it was truly no big deal. I was still nervous, which I think is normal. My RE likes to perform vaginal cultures and have you take an antibiotic prior to the HSG to really cut down the risk of infection. They advised me to take Ibuprofen or Naproxen prior to the appointment, since it can help to eliminate cramping. I chose to take Naproxen. When we were led back by the nurse, she first went over the whole procedure with us. But then it was time for me to do the test alone. Due to the xray machine, my husband couldn't come in with me. 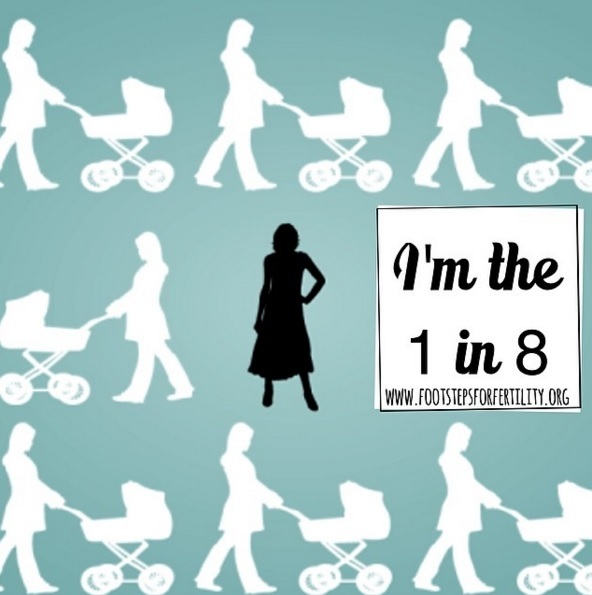 They first had me take a pregnancy test, which is ironic, since we all knew there was no pregnancy since I hadn't even ovulated yet. But they need to be sure. My RE came in to reassure me and ask my permission for a student doctor to observe, which I had no problem with. Everyone was really light hearted which definitely helped! I got set up on the table and they put in the speculuum first, then cleaned the area with some iodine, then the catheter. I felt the balloon inflate (which blocks the opening to the cervix) and had a little cramping. Everyone in the room was telling me everything was fine, so I relaxed and the cramping stopped. Next it was time for the dye to be injected. I admit I started freaking out a little at this point. I was really concerned if they could see if everything was alright! But they reminded me the screen was next to me and I could actually watch the dye myself. It was amazing! I watched as the dye filled up the uterus first, then the tiny little tubes, and then how it spilled out the ends. Instant relief knowing there was nothing wrong! The catheter and speculuum were removed before I knew it. They had me get changed, and then the doctor came back in to explain the images further. He explained what it would look like if there was an issue, and why mine looked great! To say I was relieved was an understatement. 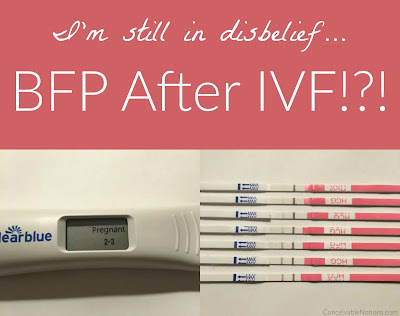 I was cleared to do my IUI in just a few days!! 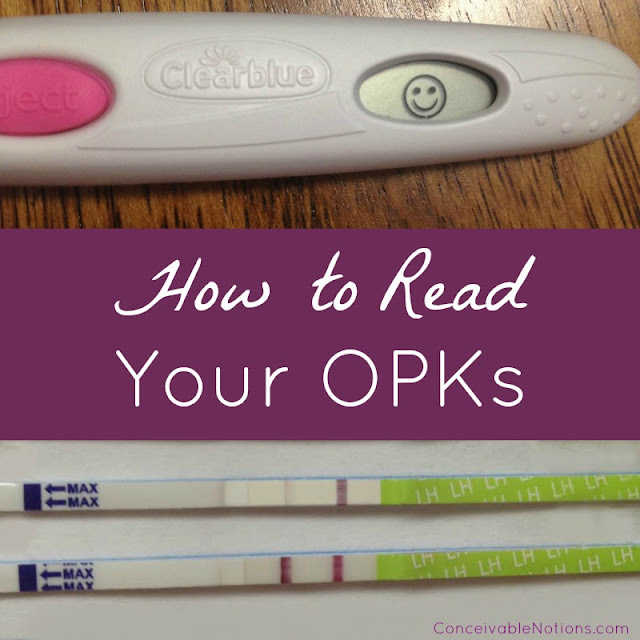 Now all I needed was a positive OPK! I am supposed to get my HSG done a couple of days later, and I am anxious about it. Reading your post comforted me a lot.